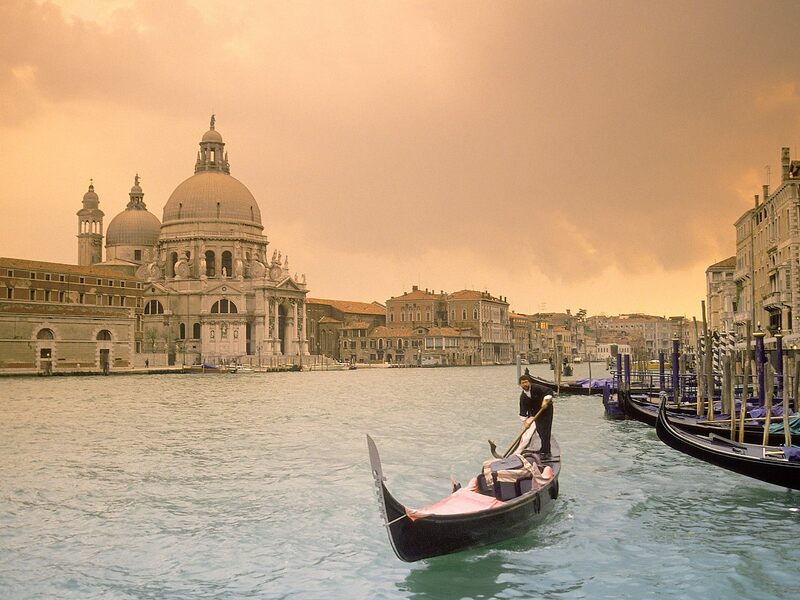 A beautiful gondola tour of 30 minutes that will lead you in the heart of Venice: Gondola is the symbol of the city, which is famous for its canals and the mysterious origins. 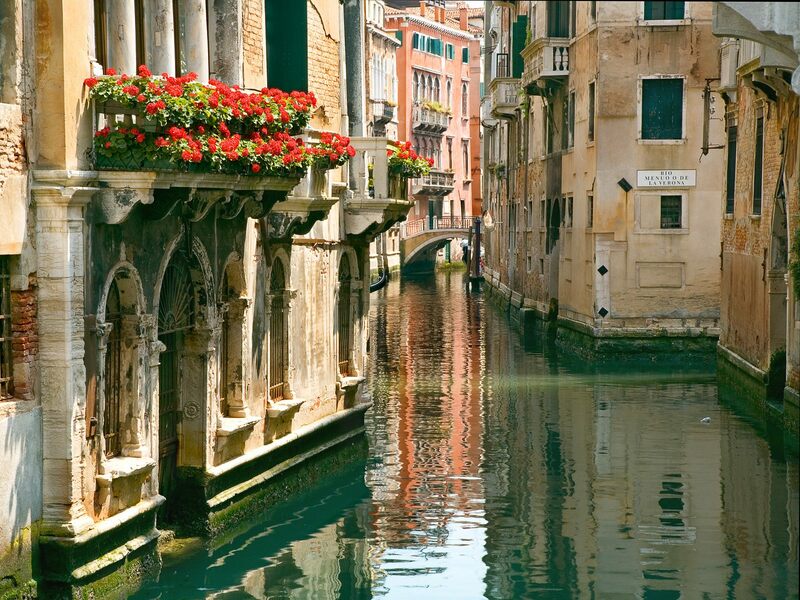 You will admire the most historical and memorable sites! 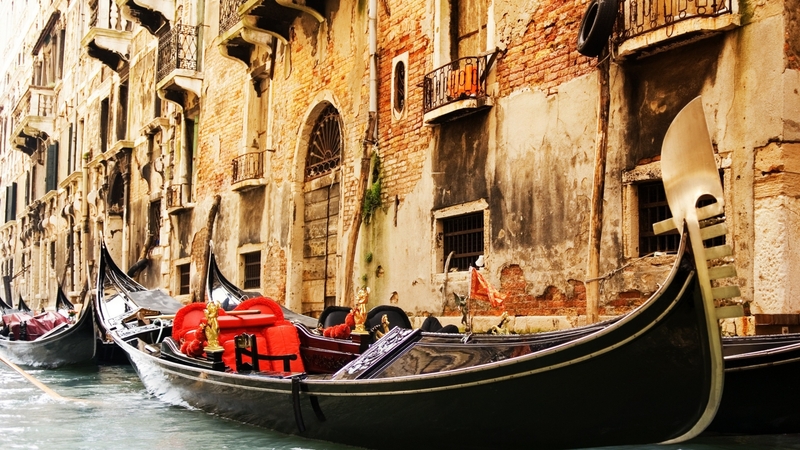 and let your gondolier, with its characteristic blue and white striped T-shirt, will lead you along the hidden canals of Venice during a 30-minute tour. 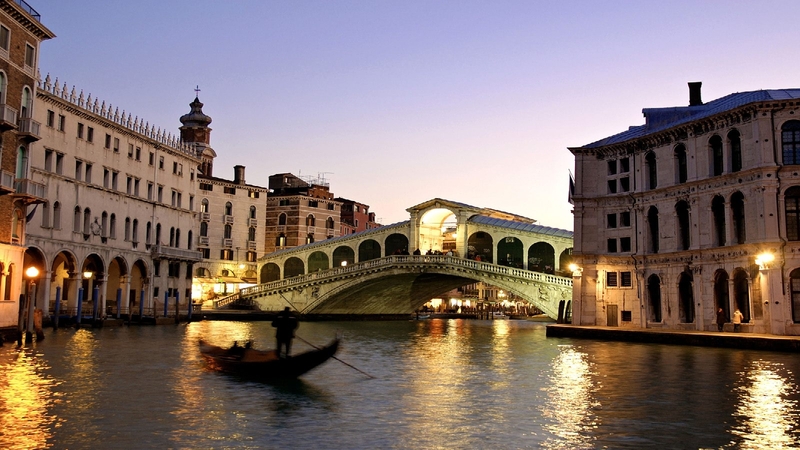 During this picturesque and relaxing tour, you can immerse yourself in the charm and beauty city of Venice, and you will admire the elegant buildings which raise on the bank of the canals and the wonderful bridges and let yourself be enchanted by the magical atmosphere of this wonderful city.